One of my favorite Russian releases to date. 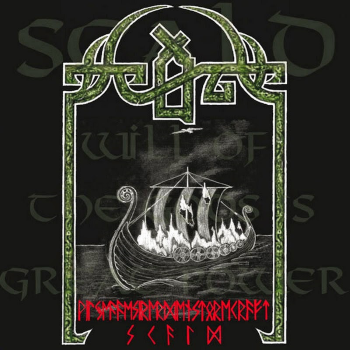 Scald‘s “Will of Gods is a Great Power” is THE go-to album for anyone craving a more atmospheric approach to Bathory‘s seminal “Viking-era” sound. Sadly, Agyl’s bone-chilling vocals were laid to rest when he suddenly passed away in 1997, inevitably leading to Scald‘s sudden disbandment. I have yet to find a better band than Scald that can harmoniously and almost effortlessly blend elements of both Bathory and Dark Quarterer in one perfect album.